Meet Aibo, Sony's new puppy robot which can show love and affection just like a real dog. 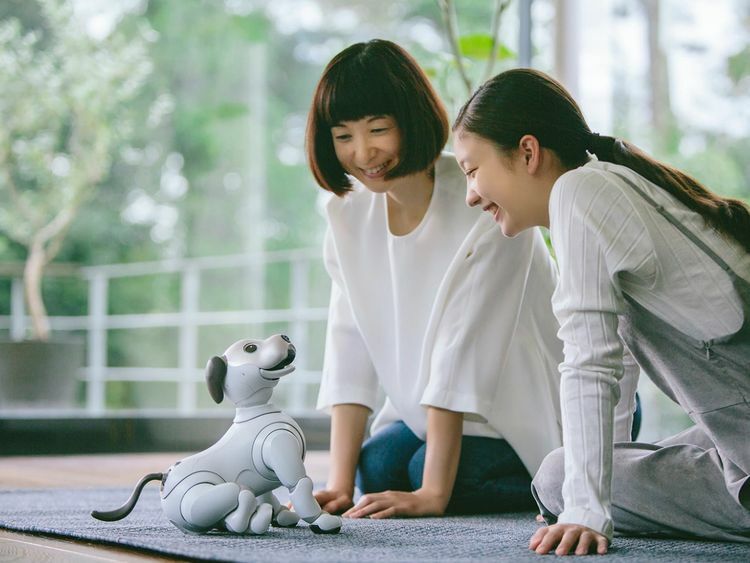 The Japanese company has been developing robotic pets since 1999, but its newest version will apparently learn from its environment and adjust its behaviour thanks to the latest artificial intelligence technologies. "When it feels loved, it will display even more love and affection in return, nurturing a bond that only deepens as time goes on," Sony said in a statement.Such learning models are ripe for abuse, as Microsoft learned when Twitter users taught teenage chatbot Tay to say offensive things, such as "Bush did 9/11" and "Hitler would have done a better job than the monkey we have now". 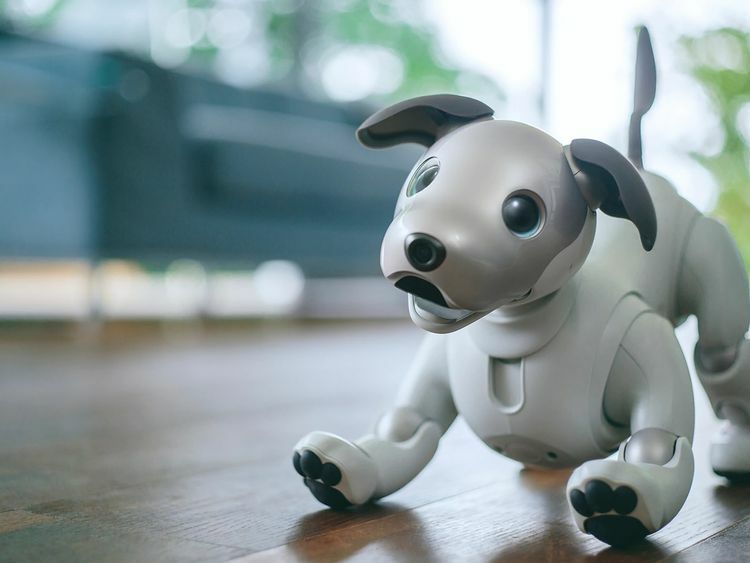 How such abuse could affect Aibo's behaviour is unclear, but as the robots are connected to the cloud it is likely that they will learn from each others' experiences as much as their own.The dog is only scheduled to be released in Japan, where it will cost more than €1,300. It will go on sale on 11 January, which is pronounced "wan wan wan" - also the phonetic representation of dog barks in Japanese.The dog needs to be connected to Sony's servers via wifi to work, with a three-year subscription to this service setting consumers back almost an extra €600.Support care for the robot "which offers discounts on repair fees in the event of damage or malfunctions" costs a further €356 for three years of coverage.